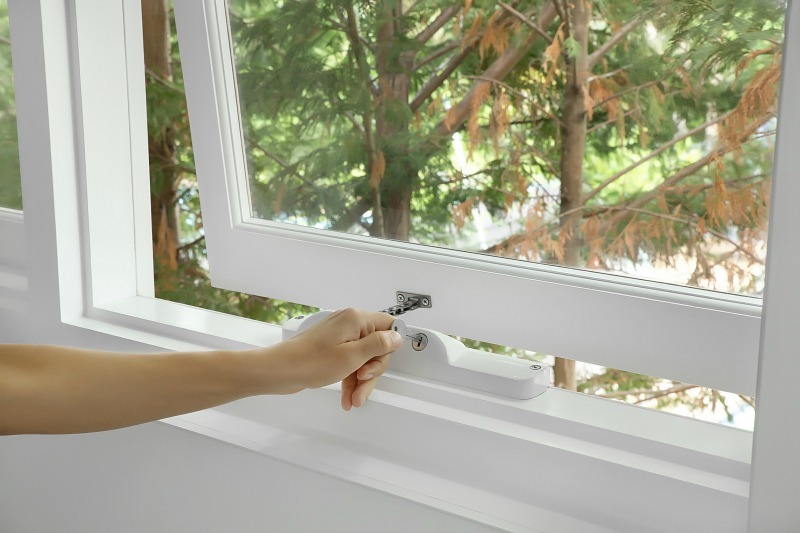 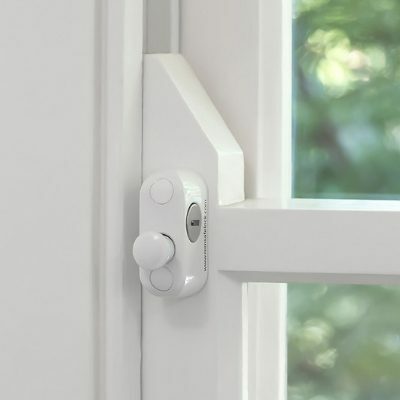 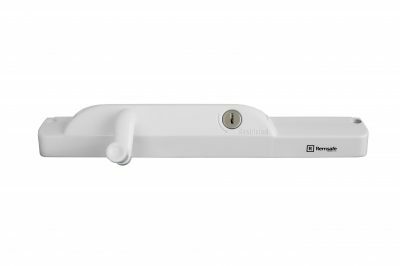 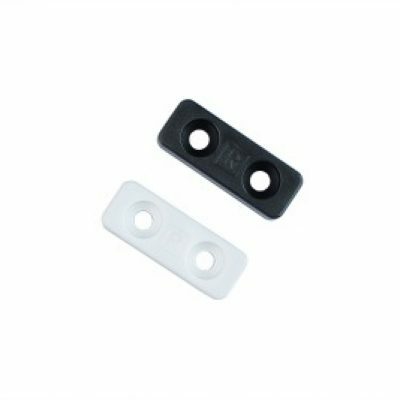 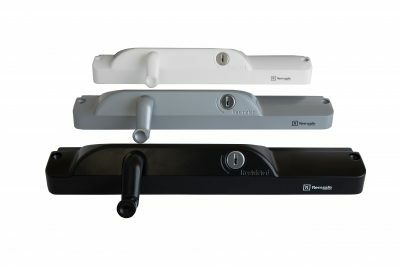 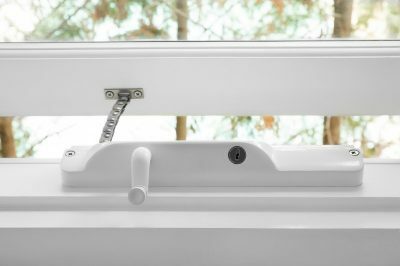 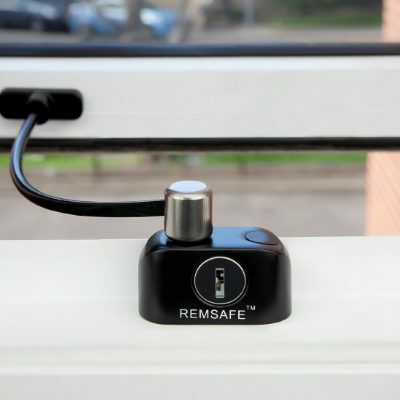 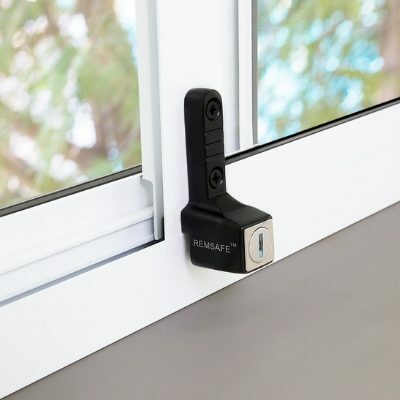 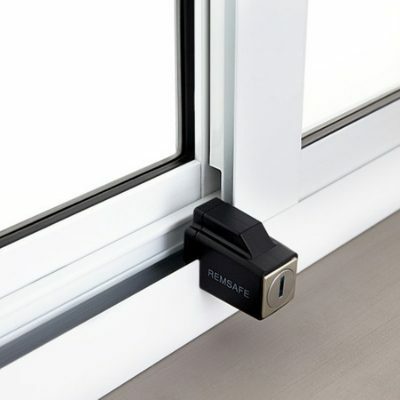 Remsafe Window Lock’s innovative window winder includes a convenient, key-operated restrictor mechanism on the upper surface of the winder body. 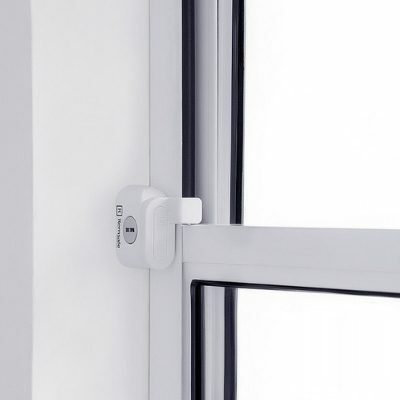 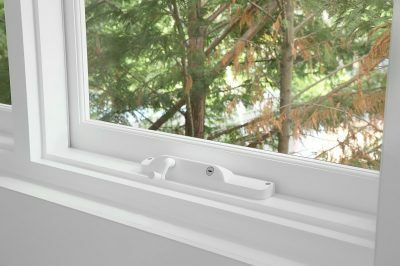 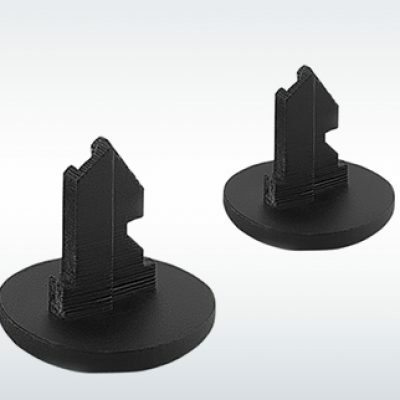 This unique feature allows a resident to alternate quickly and easily between the restricted window opening distance and the fully opened distance depending on their individual circumstances. Once locked in the restricted position the chain may be wound between the closed position and an opening distance of 12.5 cm without the use of a key each and every time. 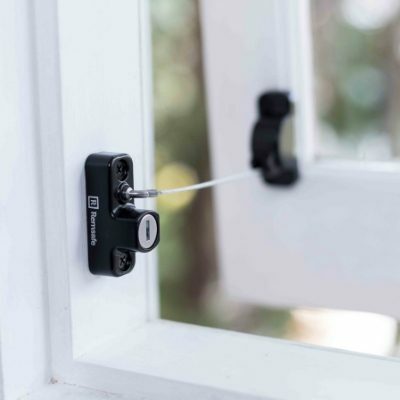 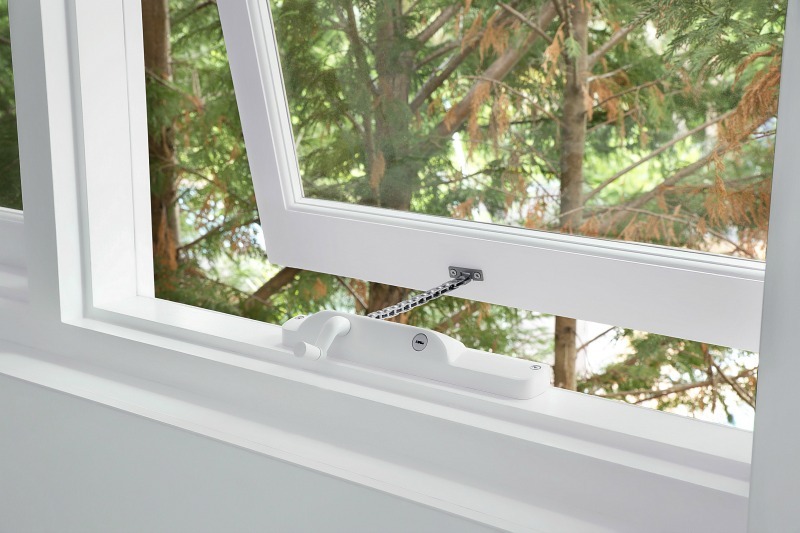 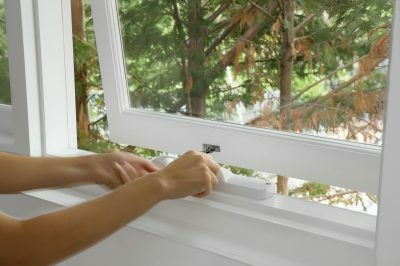 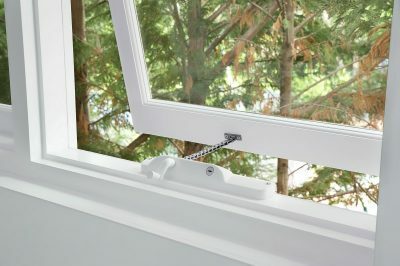 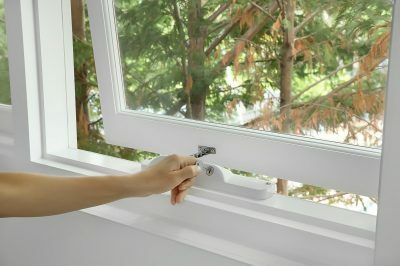 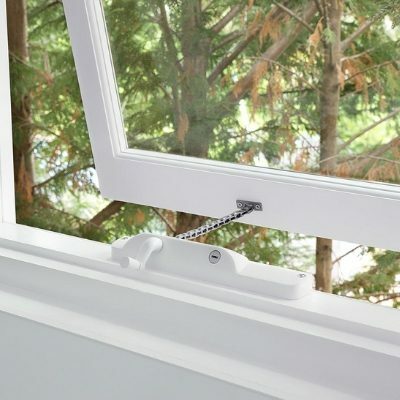 When it is safe to do so, the restrictor mechanism may also be unlocked with a key to allow the winder to be fully extended and the window opened beyond the restricted position. 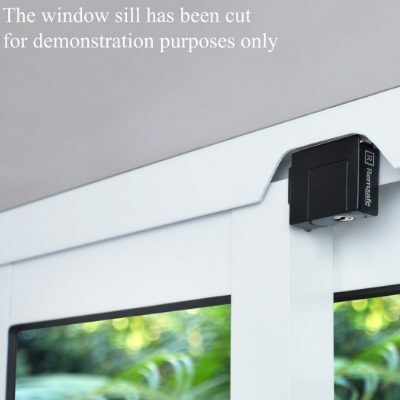 Restrictor mechanism conveniently positioned on upper surface of winder body to alternate easily between the restricted opening distance and the fully opened distance.